Short-listed Candidates – 2 Farm Attendants and 1 Gardener. 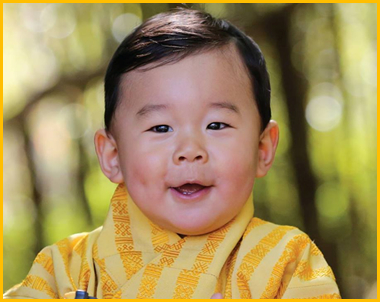 His Majesty Jigme Khesar Namgyel Wangchuck! We pray for His Majesty’s good health, everlasting peace and prosperity in Bhutan under his glorious reign. The office and Management of Rural Development Training Centre (RDTC) would like to offer our sincere prayers and rededicate our service to the Nation. May His Royal Highness always be blessed with good health and wisdom! The Fruits and nursery management training is currently undergoing in the Rural Development Training Centre, Zhemgang. The two weeks training started on 1st February, 2017 and the opening of the course was chaired by Dasho Dzongrab of Zhemgang Dzongkhag. Dasho, acknowledged the participants for attending the course and advised them to continue working on farm and take up farming as an alternative means of gainful employment. The course aims to enhance skills and knowledge of the youth and the farming communities in fruits and nursery management. It is one of the skills oriented training courses that the centre has been providing since its inception. Besides, theoretical and practical classes in the centre, a study tour is also included in the programme. They will have a platform to learn from each other through experience sharing with the owners of relevant farms in Sarpang, Tsirang and Wangdue Dzongkhag. Twenty potential youth and farmers including five female from Dagana, Sarpang, and Tsirang Dzongkhags are availing the training.